Humor and laughter promote relaxation and creativity. Unfortunately, as we get older, we laugh a lot less. In fact, studies show that children laugh 400 times each day while adults laugh 15 times per day. Creativity? Kids win hands down. Speaking of kids, when a researcher asked a 1st grade class, “How many of you are artists?” . . . 100% of the hands shot up. When he asked the same questions of the 8th grade class, three students raised their hands. Not exactly a system that encourages creativity. Repetition is the nemeses of creativity. Yet how easy it is for us to fall into daily routines . . . same commute, same coffee break, same restaurants etc. Laughter is the shortest distance between two human beings. 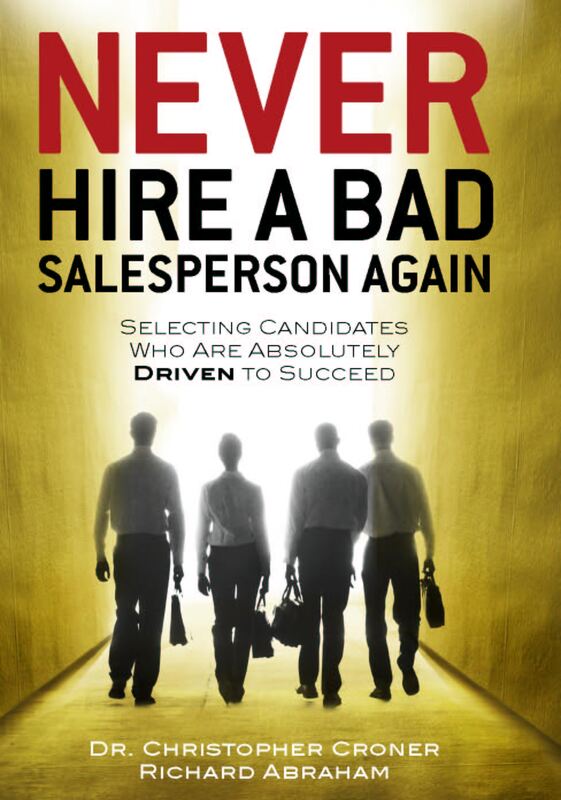 These are important thoughts for us as salespeople for two reasons. Creativity is a hallmark of great salesmanship. The ability to think on our feet, improvise and build rapport through relaxed communication and, often, humor, are skills that master salespeople gracefully deploy. Buyers love salespeople who bring out the joy and creativity in THEM . . . people who come along and fire them up, break their routines and get them thinking, dreaming and laughing. After a great sales call, everyone should feel uplifted and refreshed. That is selling, relating and communicating at its highest level.